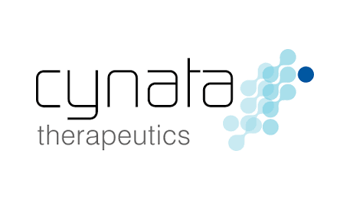 Cynata on 11 June 2014 announced plans to partner with Grey Innovation to develop potential treatments for lung disorders through enabling the direct delivery of Cymerus stem cells into the lung. The delivery of stem cells into the lung requires a specialised nebuliser system which delivers viable cells. This specialised nebuliser, called RespireTM, has been developed at Monash University and is being commercialised by a team from RMIT, Eastern Health, and Grey Innovation. 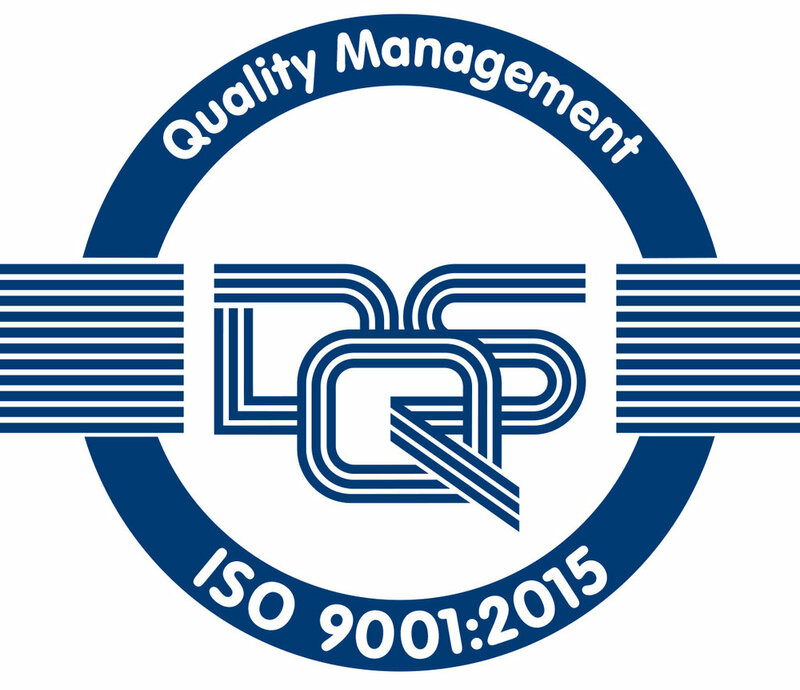 Posted on June 16, 2014 by Grey Innovation and filed under Medtech.